What's it about? 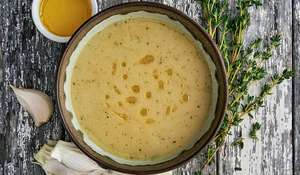 This is much more than a book of delicious plant-based soup recipes. 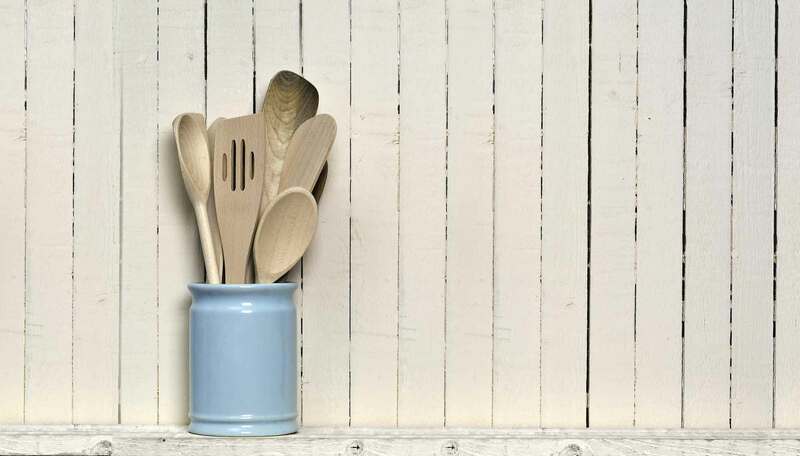 Get to know the ingredients first with all the nutritional information clearly explained, so you can find out which ingredients will have the most impact for you. 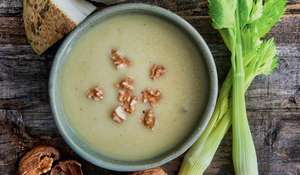 Recipes we love: Roasted Garlic Soup, Celeriac and Walnut Soup, Sweet Potato with Pistachio Soup. 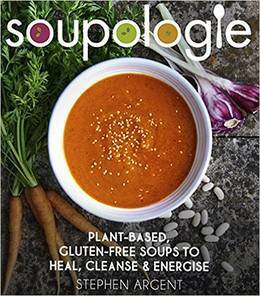 Good book for: Plant-based and gluten-free foodies, soup enthusiasts and those who love to cook themselves better.